Says the White House nativity scene was removed by the Obamas and "is back in the White House thanks to First Lady Melania Trump." 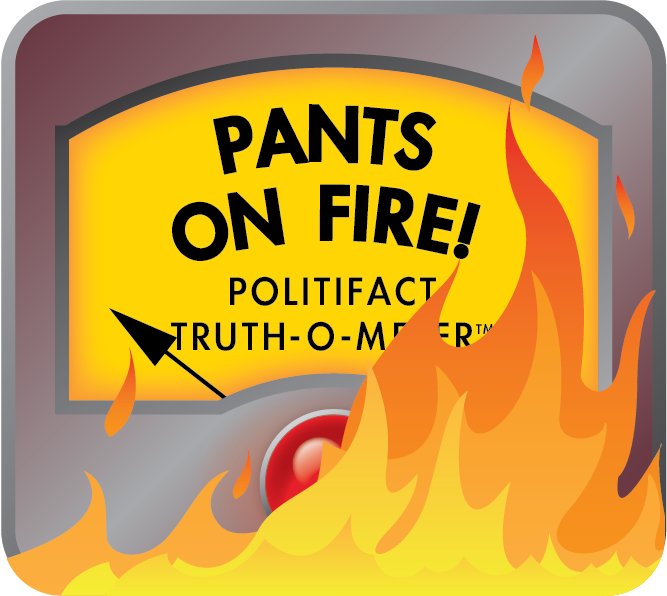 By Samantha Putterman on Tuesday, December 4th, 2018 at 4:42 p.m.
It’s the most wonderful time of the year — to spread misinformation. The holiday season brings out a lot of good, but it is also a prime time to resurface old rumors, embellishments and hoaxes. One example is a claim about the Obama administration’s war on a White House nativity scene. Social media posts (like this one) claim the Obamas removed the nativity scene, but it’s "back in the White House thanks to First Lady Melania Trump." 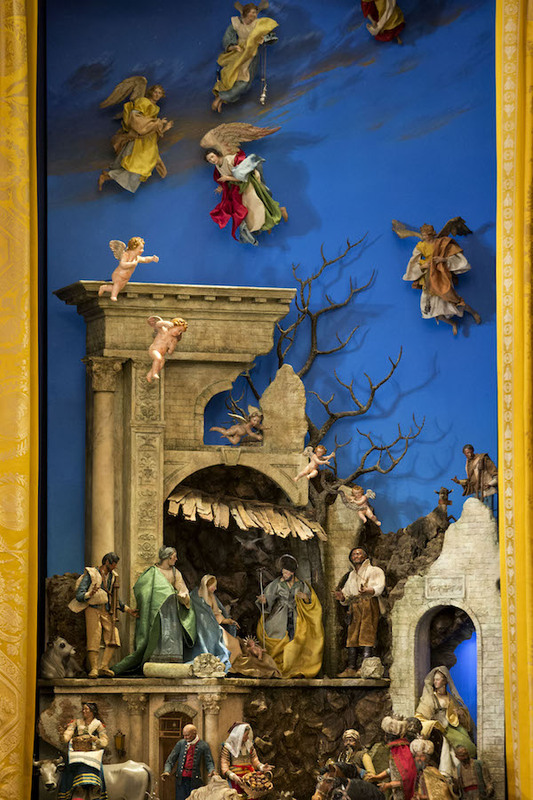 The posts are not true: The holy family display has been showcased in the East Room — without interruption — since it was donated to the White House in the 1960s. The 47 figures of the nativity scene, known as the White House crèche, are made of carved wood and terra cotta and were created in Naples, Italy, in the late 18th century, according to White House archives. The crèche was donated to the White House by philanthropist Jane Engelhard in 1967, and it has been displayed every Christmas since then. In 1978, Engelhard donated 10 additional figures and funds for a new tableau, which was first displayed in 1999. The rumor of the Obamas "banning" the famous nativity scene is seemingly brought back to life every Christmas season, despite being continuously debunked. The rumor is said to have started back in 2009, during Obama’s first year in office. The New York Times reported that the Obama administration was considering a "non-religious" Christmas at the White House, which included a thought of whether to display the crèche. In the end, tradition won out, and the crèche was placed in its usual spot. In 2015, an Obama White House press release also touted the crèche as a "long-standing holiday tradition." "Donated to the White House in the 1960s, this piece has sat in the East Room for the holidays for more than 45 years, spanning nine administrations," the announcement says. In 2016, photo evidence of the nativity scene display was captured by HGTV during a White House Christmas tour. You can see the online gallery of the tour here. Finally, a Trump administration news release about this year’s decorations also noted the streak of the famous scene’s presence in the White House, saying "for the 51st year, the White House crèche will also be on display." Social media posts say the Obamas banned the display of the White House’s famous nativity scene throughout the years and credit First Lady Melania Trump for bringing it back. This is a long-standing hoax that tends to resurface during the holidays. There was no break for the White House nativity. The Obamas continued the tradition of showcasing the nativity scene in the East Room, according to previous news releases, archives, fact-checks and photo evidence. A Trump administration release also notes that the scene has been on display for over 50 years, since it was donated in 1967. Published: Tuesday, December 4th, 2018 at 4:42 p.m.